. The company MCV Plast s.r.o. offer modern services in custom powder coating operation with a convenient location and accessibility (Exit 56 on D1) where the trained staff at a high level of expertise dedicated to providing comprehensive services to customers across the full range of surface treatments (design, consulting and implementation of the required coating). 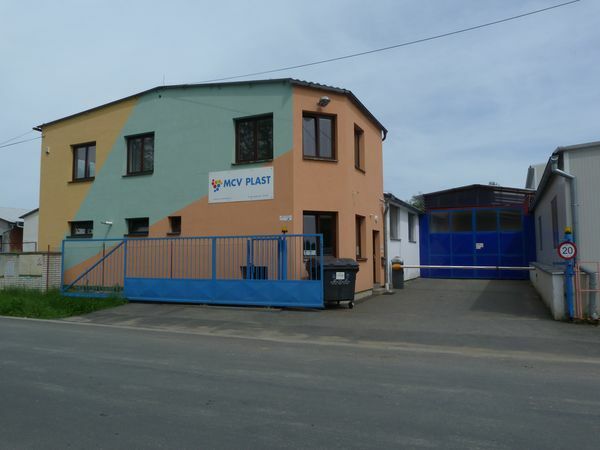 The company MCV Plastic Co. offers surface treatment of metals, powder coating, coating plastic parts technical (Polyamide - PA, polyethylene - PE and PPA ..) in fluidized platform. Partners: LAKUM-GALMA, a.s. , LAKUM-AP, a.s. , LAKUM-KTL, a.s.